Used my Primark nail art pen to create the paws. I have to say they're pretty good! As always look out for a review! 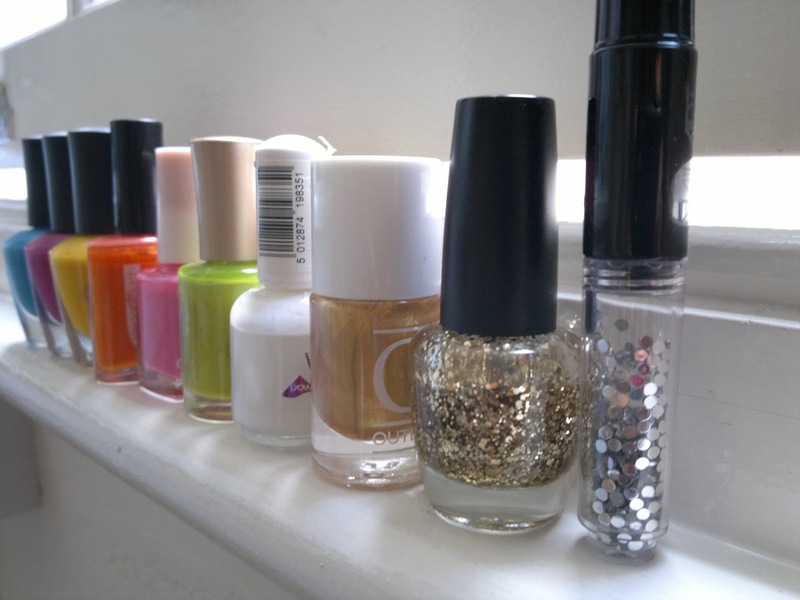 Went through my nail stash yesterday and used this before my manicure. 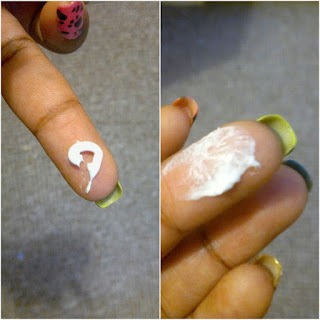 I was quite surprised at Its consistency because at first glance It looks like a cream. Massage onto cuticles and nails for 60 seconds. To my surprise this treatment appears to be a cuticle and nail scrub. 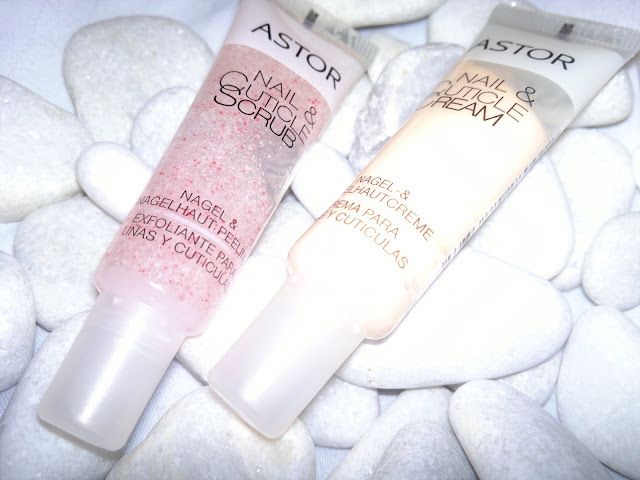 After this treatment my cuticles were very soft and my nails extra smooth. 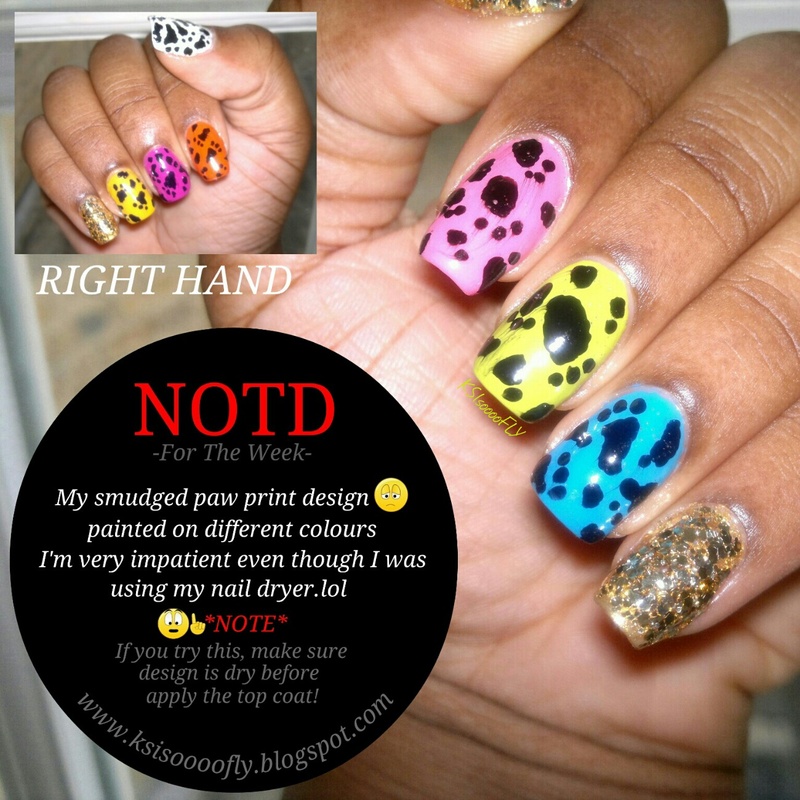 My nails felt stronger too. 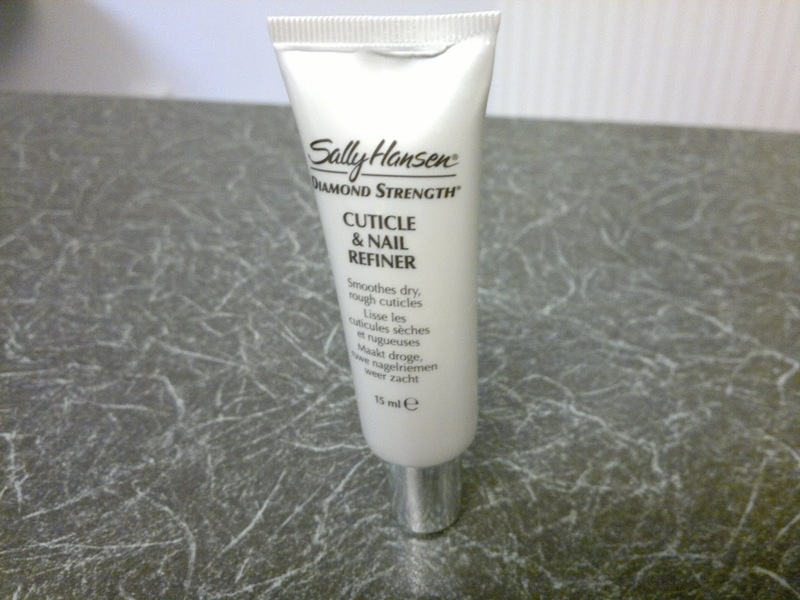 I would definetly reccomend this If you suffer from dry cuticles or as a really good treatment. 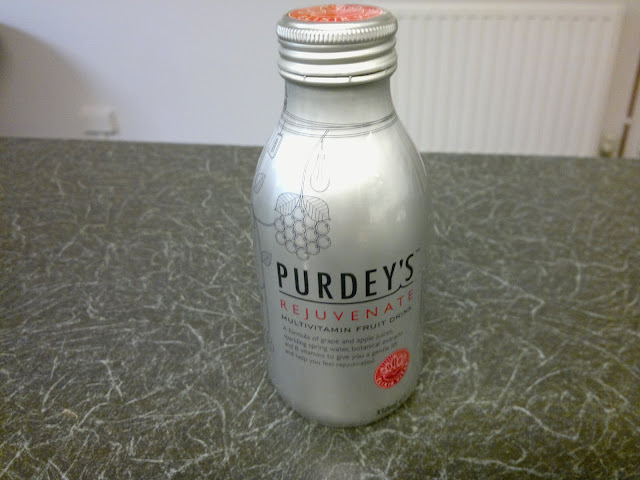 Has anyone tried this vitamin drink? 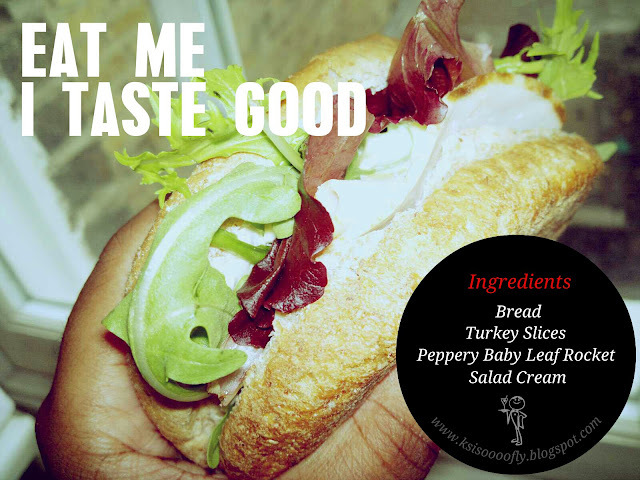 Made this sandwhich today...It was sooo good so I decided to share! P.s. You don't need butter! 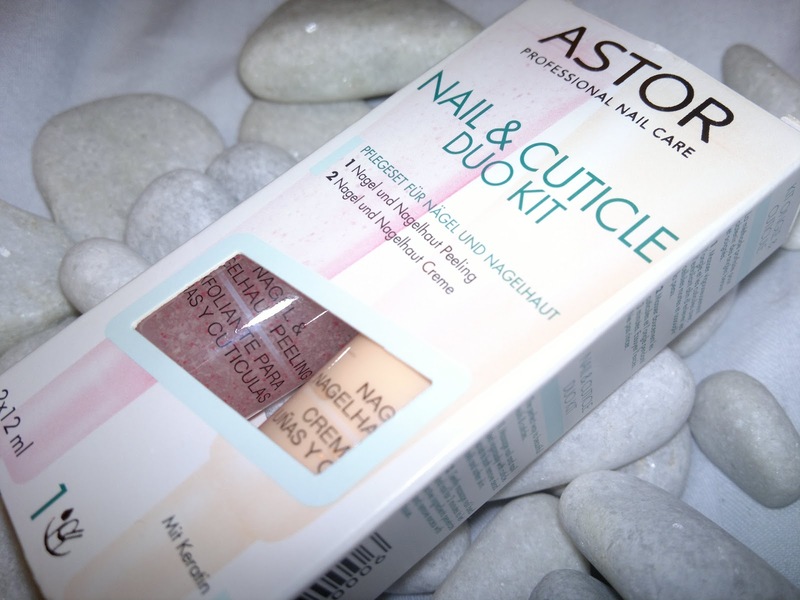 Picked up this Astor Nail & Cuticle Duo Kit, it was only £1...Bargain! Will review in a future post so look out for that. KSIL LIFE | DON'T EAT THE CAKE! We all have those moments where we're a bit selfish but to have a piece of cake and then see another piece of cake and want that is a bit greedy right? Are you not loyal to the cake you originally wanted? 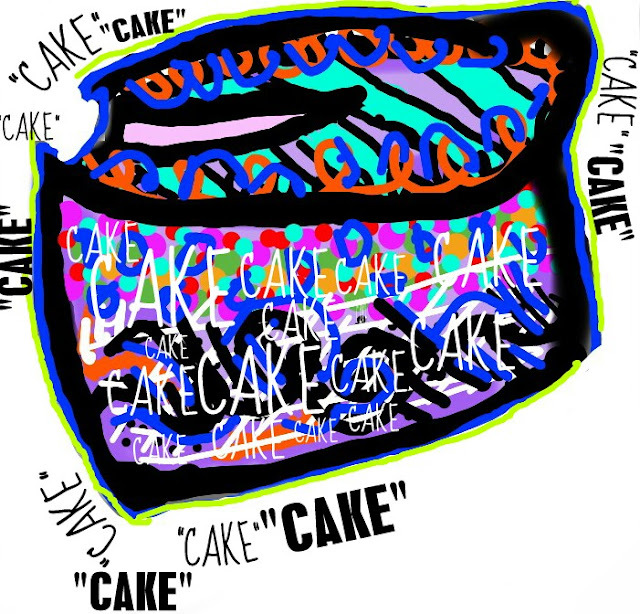 Are you easily enticed by the appearance of other cakes? Why choose the cake if you don't like the appearance? Is it a moment of weakness or satisfaction? Or is it because you know what kind of cake it is? Why spend time with the cake if you don't like it? Why continue to eat the cake?